Register for our Annual Discount Membership Night at The Vine. WARNING-Park School Campus is a new building so some gps devices and internet maps will be inaccurate. The map below is accurate. You can click on the map below to get driving directions to Park from your location. To RSVP for this event Click Here! Want to increase your students’ intrinsic reading motivation? Show students evidence of their family’s support of their learning? 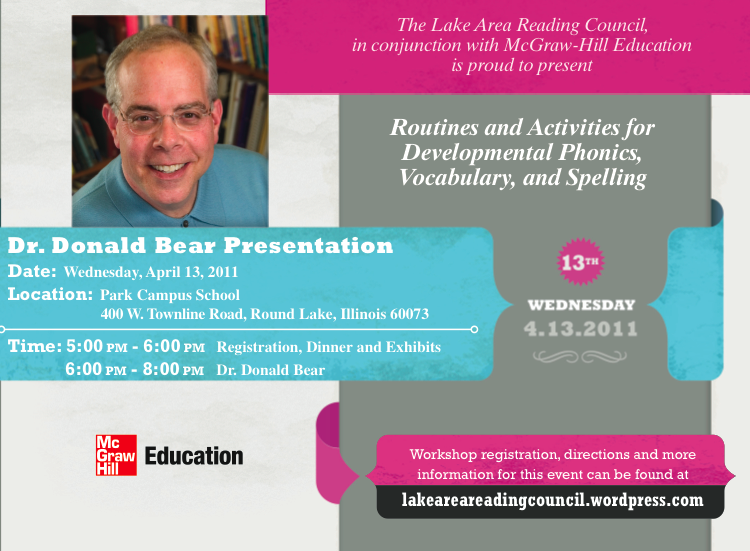 Have families experience the fun of literacy? 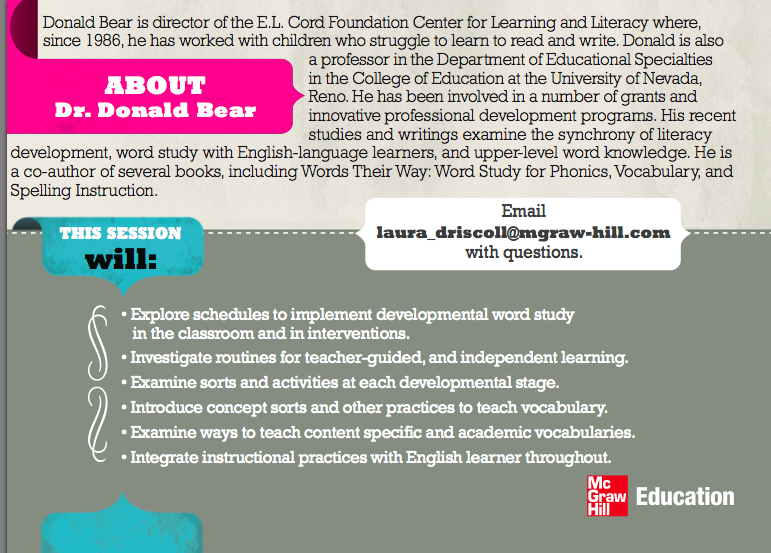 Teach families how to help their child with literacy? Look to the right for web resources on Family Literacy. This event is free for LARC members and $15.00 for non-members. LARC membership information and forms will be available at this event. If you join LARC at this event you will be able to attend this and all our future events for free. Join LARC online now at the IRC website. Share this event with colleagues. Download our Family Literacy Night flier. Click the link below to RSVP for our half-price membership event at the Vine. Join us there on September 30, from 6-8 pm for free food and fun!